May of us have watched the Back to the Future trilogy…… Probably more than once! Well the film had a good an attempt as anybody to guess what the future held for us. Hoverboards, Finger print readers, automatic clothing and 3D films. Albeit this was science fiction people have wanted many of these commodities form Back to the Future. 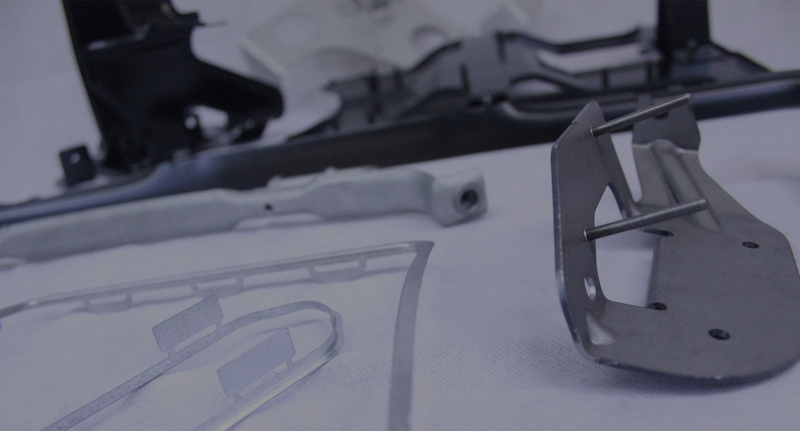 Toyota along with many companies have done a lot of research and development into recycling materials to create energy. 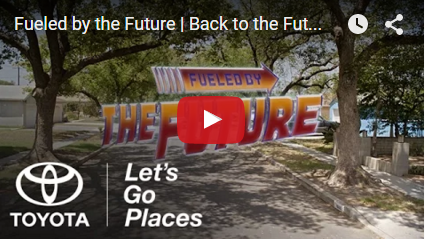 This video from Toyota, with a little help from Doc Emmett Brown and Marty Mcfly, show how they are ploughing their way forward with Hydrogen Technology. After you have seen the video why not comment below.